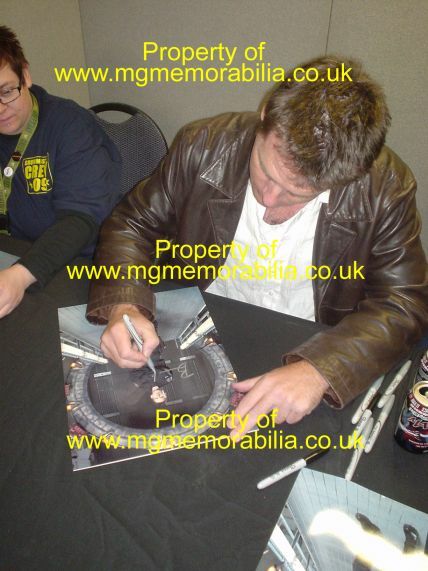 MG Memorabilia presents an 12x16 photo signed by Ben Browder. 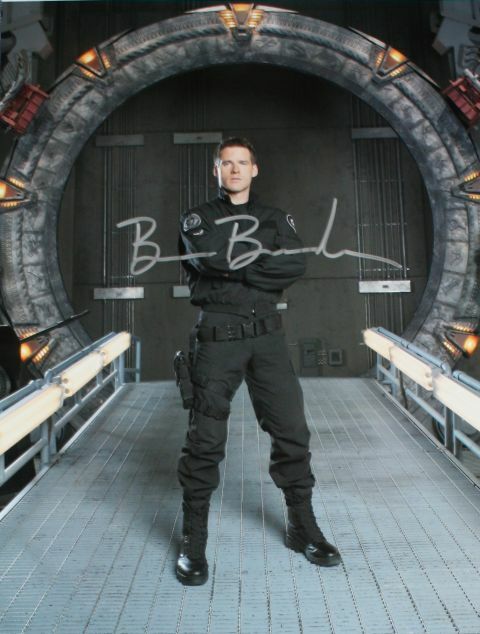 Ben has signed a great still from the Hit TV Show Stargate SG1. Excuse the quality of the picture, it truly doesn't do the item justice. For further information use the contact us form on the upper right hand of the page.